Optima Wellness Acupuncture Marie M. Guptill, L.Ac. 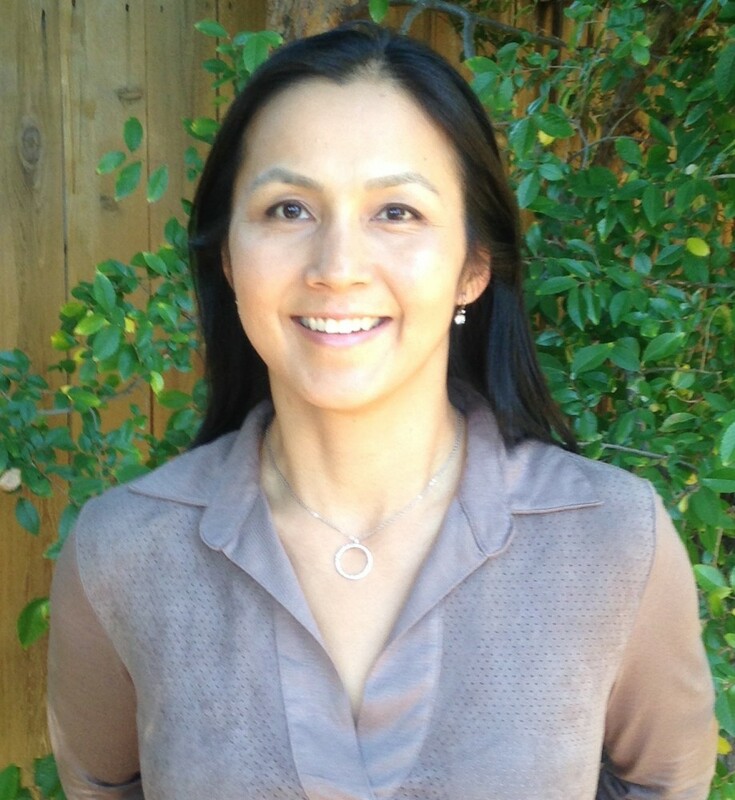 Marie is a licensed acupuncturist and herbalist in the state of California. She received Master of Traditional Chinese Medicine (MTCM) degree from Five Branches University in San Jose, CA. Prior to obtaining her master’s, she graduated with honors from University of California Santa Barbara with a Bachelor of Science degree. Her background includes training not only in acupuncture, but in a wide array of Chinese medicine modalities. 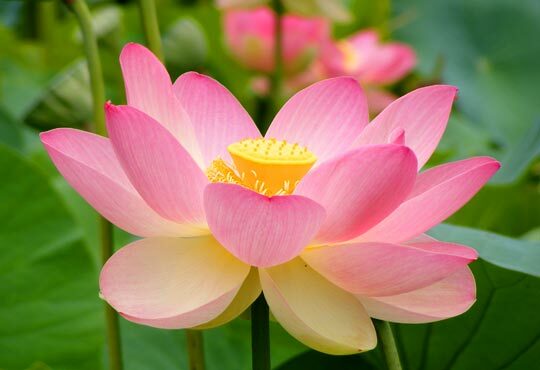 During her clinical internships she was involved in treatments of infertility and women’s health at Nurture Acupuncture in San Ramon and treated elderly patients at the Akiyama Center in San Jose. She treats a wide variety of conditions but her specialty is in women’s health including fertility, menstrual issues and menopausal symptoms. My decision to study Traditional Chinese Medicine came after experiencing how effectively it helped me with my own health issues that conventional medicine could not resolve. Since then Chinese medicine became my passion. I have always dabbled with an idea of becoming a doctor but conventional medicine just didn’t appeal to me. When I decided to make a career change, I spoke to my grandaunt Dr. Angela Tu, who’s been an acupuncturist/Chinese medicine doctor for 50+ years. She opened my eyes to studying Chinese medicine. I was getting treatments from her at that time and didn’t realize you can study Chinese medicine in the U.S. I named my practice Optima Wellness Acupuncture because I want to help people achieve optimum health and wellness with acupuncture and Chinese medicine. Chinese medicine and acupuncture help your body become more balanced which assists your body to heal itself and also to maintain health. I was born in Japan and grew up in Lafayette. I'm delighted to have my practice in Walnut Creek and help the people of my community. I am happy to answer any questions regarding how acupuncture and Chinese medicine can benefit you. Together we can work toward achieving your health and wellness goals.